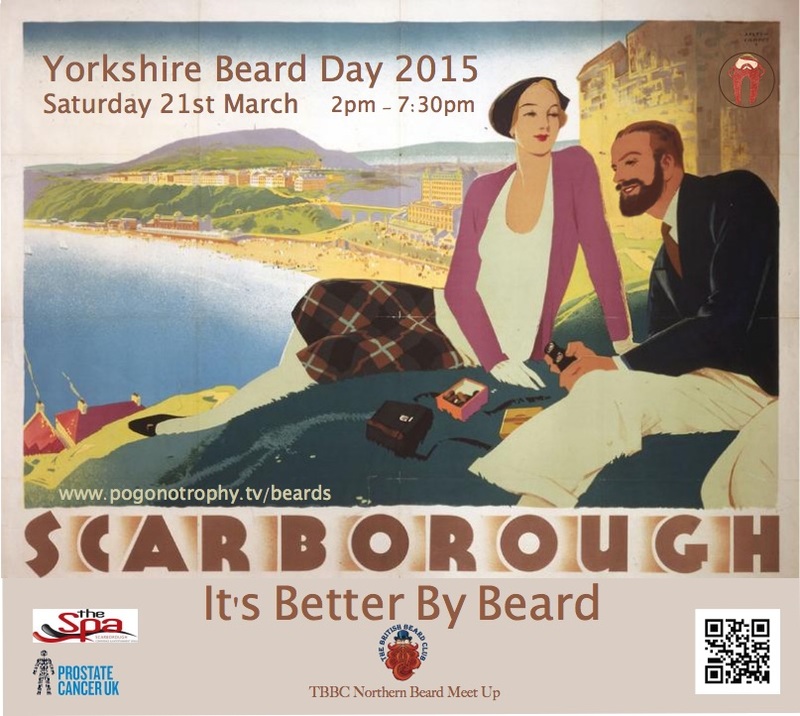 Yorkshire Beard Day 2015 – TBBC Northern Beard Meet Up takes place in Scarborough at The Scarborough Spa Complex on Saturday 21st March 2015 from 2pm til 7:30pm. 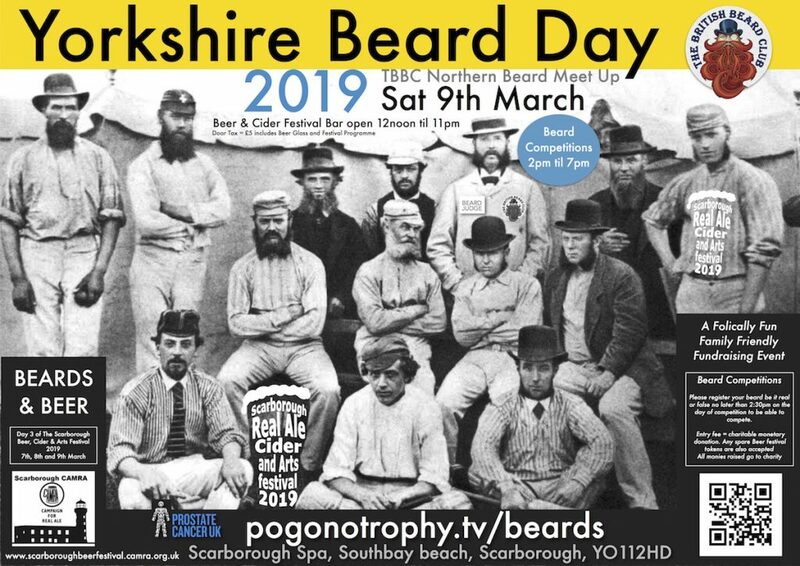 Followed by an after party… You can register your beards in advance by clicking here. 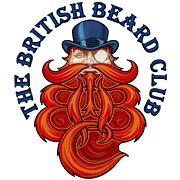 If you are a business or organisation and would like to run a stall at the event or would like to sponsor the beard competition and the Grand Finale then please use the contact form to get in touch. All profits made and monies raised on the day will go to our chosen charity, which this year is once again The Prostate Cancer Charity.